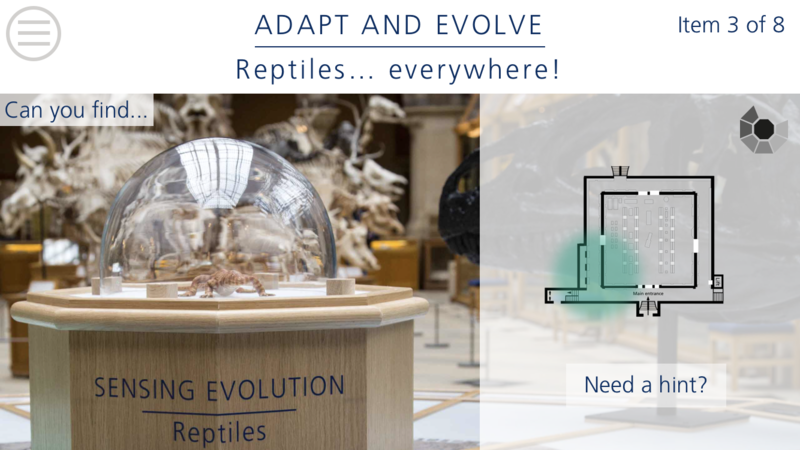 Discover some of the most important ideas in the theory of evolution with TV’s Steve Backshall and Professor Alice Roberts in a treasure hunt-style trail around Oxford University Museum of Natural History. 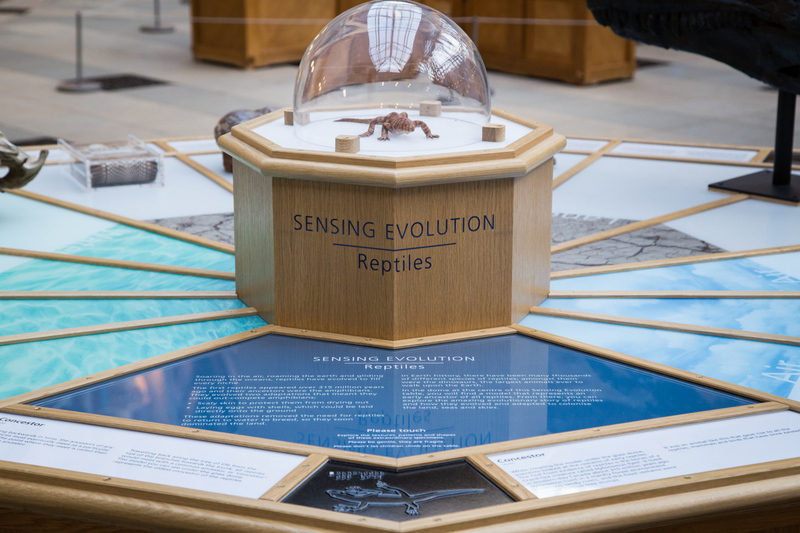 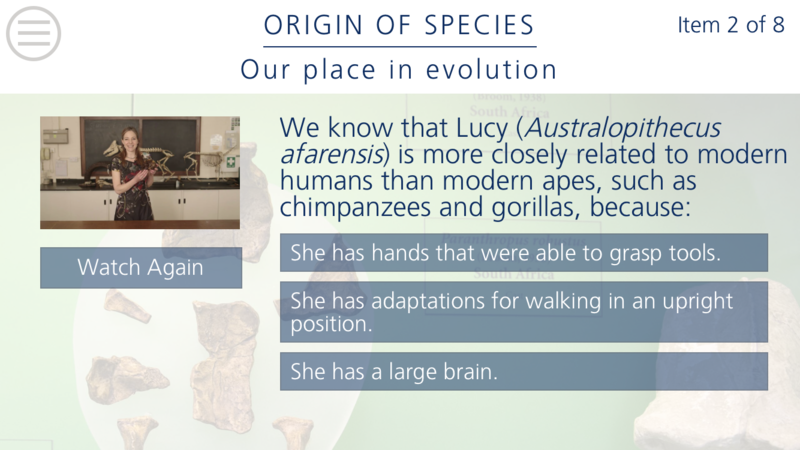 Sensing Evolution presents the Museum in a new way, using the gallery displays to unlock crucial ideas about evolution: how does life adapt, how does it change, and how did we get to be here at all? 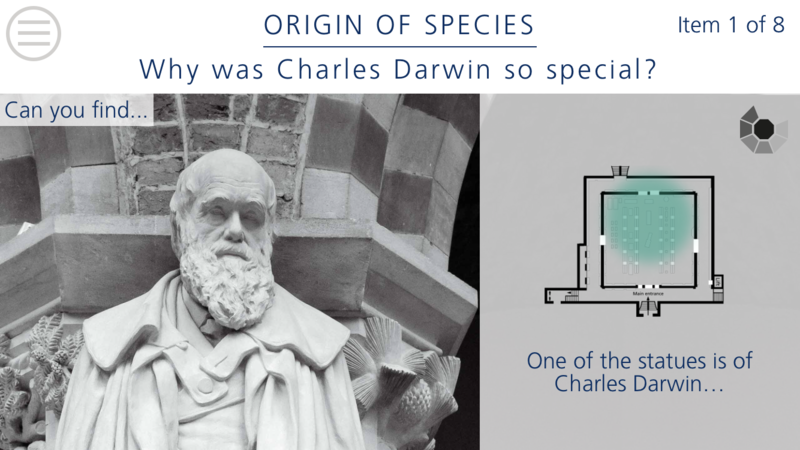 If you want to use the app outside the Museum, unlock codes are available for download here.